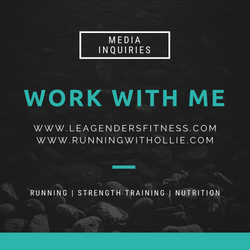 If you follow this blog, you probably know that I have been talking about getting my personal trainer certification for a couple of years now (and dreaming about it much longer). 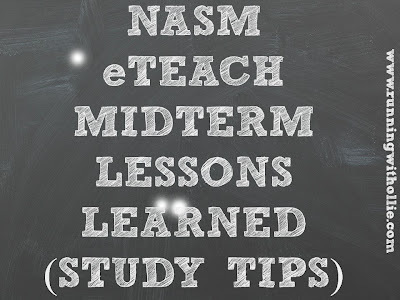 I just passed my midterm exam for NASM's online eTeach course and I would like to share the lessons I have learned so far. These are not lessons in personal training, but the lessons I learned so far in studying for the exam. As I approach the second half the course, my frame of mind and study methods will be quite different than the first half. First of all, I can guarantee if I wasn't taking the NASM online course called eTeach, I wouldn't be anywhere near as far along as I am. You can buy the text book, purchase the test, and self-study, but I tried that and it didn't work for me. Without weekly lessons and assignments, I just couldn't find the motivation to do anything much at all. You are probably more self-motivated than I turned out to be, but personally, I couldn't get it together without structure and a formal plan. Secondly, eTeach taught me pretty quickly how to study from the exam. I spent the first couple of lessons memorizing definitions. When I took the first quiz, they didn't question me on a single thing that I spent so much time memorizing. Instead they used these vocabulary terms in the context of the questions on real world application, so if you didn't know what they meant and how to apply them, you couldn't answer the question. This just reinforced for me that if I was trying to self-study I would be barking up the wrong tree. Straight memorization of data probably won't help you on the test. Understanding the concepts and real world application will. This should be a no-brainer (but sometimes I have no brain) but the first half of the course I took most of the weekly quizzes with an open book. Shame on me. I rationalized that by taking open book quizzes (when they are intended to be closed book) and looking up the answers that I didn't know, I was re-enforcing the material. I was kidding myself. By not taking the quiz with a closed book, I was denying myself the real-world test taking experience that I will need to pass the actual certification exam. When I took the midterm, I took it with a closed book and realized I was short changing myself by not doing the same on all the quizzes. Incorrect answers on the midterm provided me with valuable information about what I still needed to study. Every quiz from this point forward will be closed book. *As a side note, I'd like to add that there is no correlation between passing the eTeach class and passing the certification exam. You can fail the class and still pass the exam and vice versa. The eTeach class is just set up to help you prepare to take the exam. I am also not eligible for the eTeach guarantee that states if you pass the class but fail the exam you can receive a refund of the class. This is actually the 2nd time I enrolled in eTeach (yes, my laziness cost me a small fortune). The first time, I had unrealistic expectations about the time commitment required to succeed. The first time around I lasted about three (out of the nine) weeks before I got overwhelmed with the material and time commitment and dropped out. Not one to give up, eight months after I quit, I shelled out another $300 to retake the course, once I got a reality-check on the real time commitment required. You see, the course description said to expect to spend about six hours a week to study, take quizzes, and answer the discussion questions. The first time around, I expected that I could spend an hour a night, 6 days a week, and succeed. This turned out not to be enough time for me. Part of the reason I dropped out of my first course was the frustration that I couldn't do all the assignments and study (and retain it) in just one hour a night. Maybe my (nearly 40 year old) brain is not as efficient as it used to be, but I needed more time to study. Once I accepted that I needed to do the nightly assignments (which averaged about an hour) plus spend additional time (another hour or sometimes two) reinforcing material already learned, I was much more successful in the material retention and concept understanding. The last time I was a serious student was in the 90s, so it is an understatement to say I am out of practice. At first, I did what I knew to do. I made handwritten flash cards on index cards. What I didn't consider was that technology has advanced quite rapidly since I was last a student, and I could make my life easier by taking advantage of the tools available to me. First I downloaded a muscles app called Real Bodywork Muscles. I think I paid $2.99 for it and it was well worth the investment. It provides audio pronunciation of the muscles, as well as information on location and concentric action. It has a built in quiz where you can test yourself on muscle names, locations and actions. When I am studying the NASM material, I often reference the app to see where a muscle is located and hear the correct audio pronunciation. I spent a lot of time making index cards to use as flash cards to study. Then I had this idea that I would take a picture of the front and back of each card so that I could study on my phone by flipping through my pictures (without lugging around a giant stack of cards) until my brilliant friend pointed out...there MUST be a flash card app. A quick search in the app store I found a free app called Flashcardlet. You can build your own flash cards and then test yourself using the app. I thought it was pretty cool because it can shuffle the order, and either show front or back of the cards. Now I can study with just my phone. It took a lot of time to enter all the information into the app but I felt the time investment was worth it. Then the Flashcardlet app notified me of another free app called Brainscape, where you could use your flashcards in a scientifically-based learning environment. I downloaded my flash cards to Brainscape. It flashes the questions on your cards and after you see the answer it asks you to rate your confidence in your knowledge of the answer from one to five. A one rating means you do not know it at all and five means you have it mastered. The idea is that it shows you the questions that you need to work on by repeating them more often and the things you have more confidence in are shown less often. Apparently it is a scientific-based, more efficient way to study. You don't waste time repeating things over and over that you already know and you don't let too much time pass before repeating and reinforcing the things that you still need to learn. Technology is awesome, right? I passed my midterm exam tonight with an 84%. I feel like I need to keep studying and reinforcing the material already learned, as I was not as confident in all my answers as I hope to be on the real exam. But I do feel very confident in my study methods now and feel more prepared for what is ahead these next four weeks, than I was in the first month. I know if I keep my head down, keep studying, and have faith in my abilities, I will do just fine on the exam. I almost can't believe after all this time, it finally looks like I will become a certified personal trainer in 2013. Anyone else enrolled in eTeach? 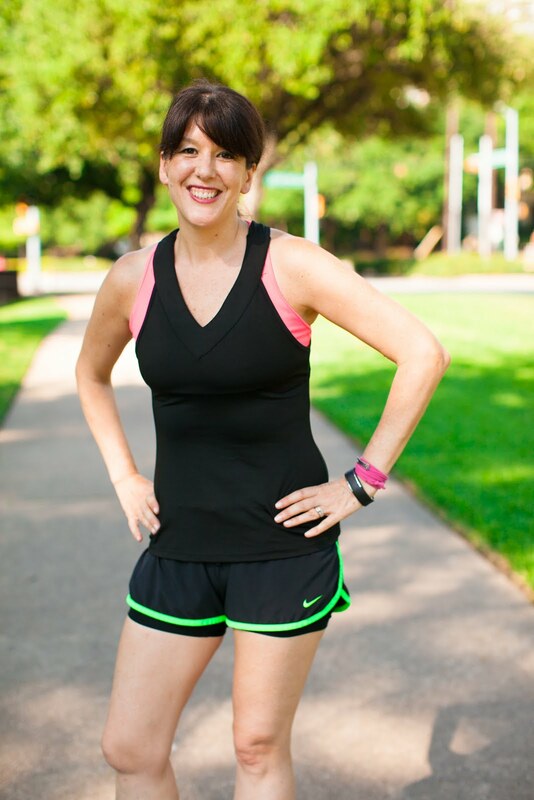 Considering a PT certification? 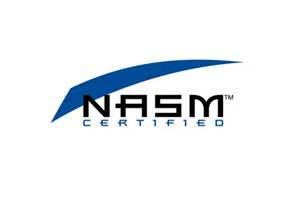 Have a NASM certification? Anyone have any study tips for me for the certification exam? I am all ears. I used this coupon code to get $50 off my eTeach course. I hope it works for you too. I agree! I did E Teach and passed my exam in July - loved how I had more interaction and application with the material! This is INCREDIBLY helpful. I've been debating making the NASM investment for awhile and you helped to answer a lot of my questions. Thank you! Great post! Thanks for the helpful tips. I'm on the fence about doing this - but if the money and necessity presents itself, I probably will. I did not have eTeach. I used the book and the videos they had online and I took two practice exams. I felt like that was enough. I guess I had enough self-motivation to get me through. I really really really wanted my CPT. :-) After I'm done with yoga teacher training, I'm going to get my weight loss cert through NASM and my corrective exercise cert from them too. I totally love this stuff! You will love being a CPT!! I'm so glad I found your page! I am about to take the midterm. Such helpful tips! Thank you! I take my test in two and a half weeks and I am super nervous! I didn't do the eTeach, but if I fail, I may sign up for it to see if that helps. I have been pretty motivated to study and pass, so I hope that I can get through it with a pass the first time. 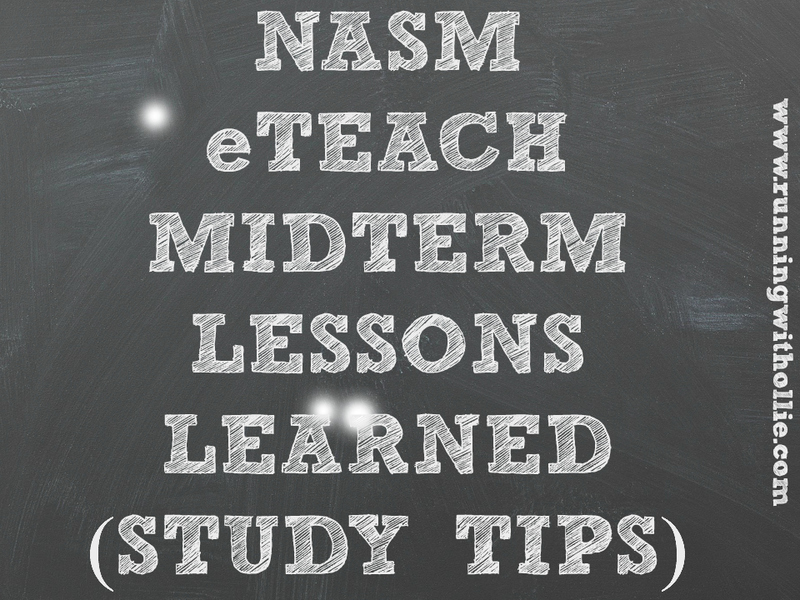 Thanks for your tips, they were helpful or reassured me that how I was studying was the best way possible with the tools I have. Thank you so much for sharing this info. I quit my first class, but restarted before my six months was up, plus I purchased the retest. I'm in week 3 right now, and let's just say life has many curveballs and I was studying the first way you were studying and not getting far. Thanks for sharing those tech bits. I'm a few years younger than you and I have the same experience with studying things. Really blessed to read your blog!